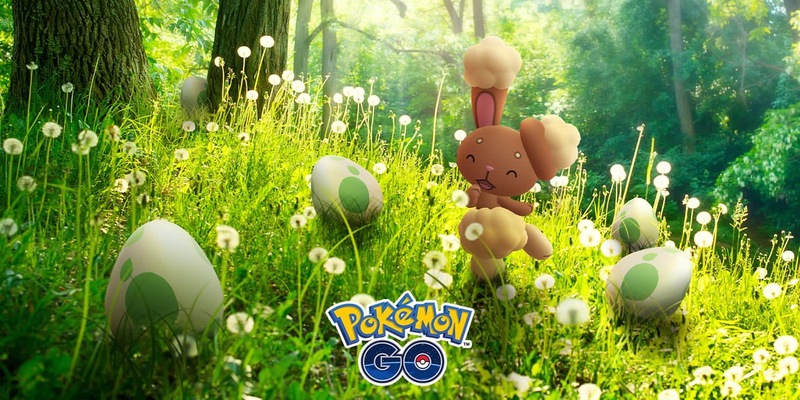 With the arrival of Spring soon upon us (Atleast here in the United States), Niantic have announced the latest event coming soon to Pokémon GO! Soon you’ll be able to take part in an egg-citing adventure to hatch eggs, complete field research tasks, and more! You may even discover a certain shiny Pokémon if you are lucky.